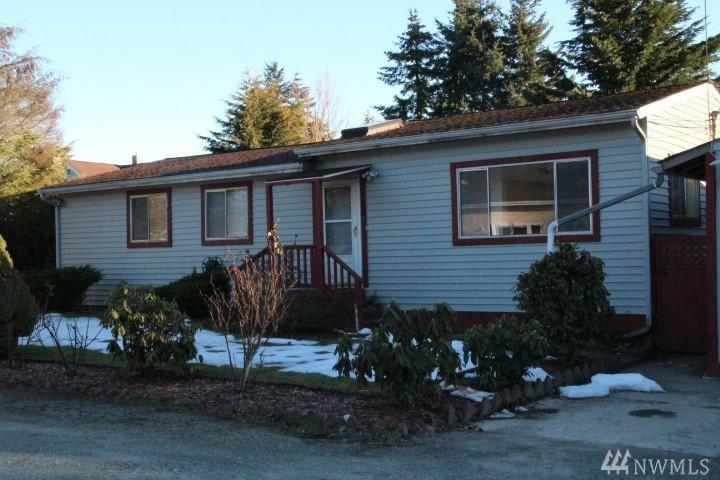 Location, location, location, next to many shopping centers, schools, Boeing and more. 3BD 2BA big Master bedroom with a bonus room, big back yard and huge garage and storage space, this house has everything you need, come check it out! Septic just got maintenance!